This morning when I went on to my blog I saw that I had not posted this blog from the end of June. Sometimes I am very blond when it comes to this technology thing but I am trying. Please read and apply what is relevant and start praying about your involvement in the new year. This morning I drove down town just as the children were coming out of school for the winter holidays. I had feeling of nostalgia for when we had children at home and the excitement that school holidays brought to our home. This holiday in particular was always exciting for three reasons. Firstly, Holiday Bible Club would start with a bazaar and then the anticipation of a whole week of fun with friends for the children and the anticipation for me of the opportunity of inputting into the lives of children at the Holiday Club. This year will be the 26th year that I will be assisting at Holiday Club and it's wonderful to remember the many different themes and people that have shared this journey with me. Recently, while having a meal with both my children we tried to remember as many songs from years gone by that we had learnt at Holiday Club, and it was amazing the amount of |Scripture that had been taught. If you are able to assist and be part of this wonderful ministry I would encourage you to use this opportunity of sharing the Gospel. Thank you to the many who have participated faithfully over the years. One day in heaven you will see all the children who are there because you took the time to tell them about Christ. Secondly, after Holiday Bible Club we would always go on a mission trip to share the Holiday club material at a church who had limited resources to organize such an event. On this trip we could reinforce what had been taught the previous week to the leader who joined us and gave us the opportunity to model missional living to them on the trip. On these trips even though they were trips within our country many of the experiences that missionary face when going onto the field are also experienced by the group who have traveled out of their familiar surroundings and join another cultural group. 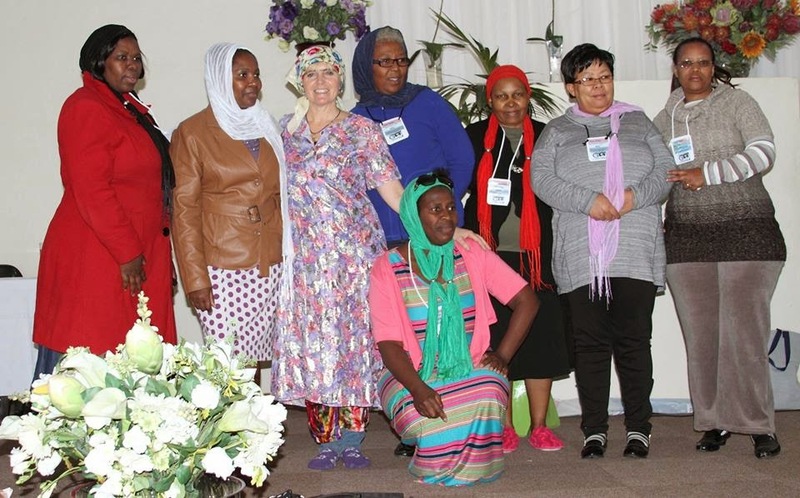 Recently at the Women's Department Seminar we were prepared for the many challenges that missionaries face when they first arrive in a setting that is different to what they are familiar with. 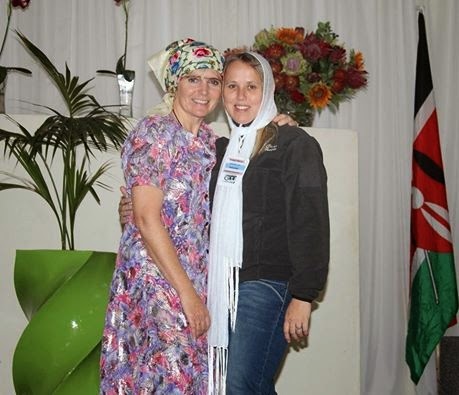 Liz Hempel our people helped us to experience this by encouraging the ladies to dress appropriately and practice some different cultural practices. Not only were there lessons to learn for the group how went on the missions trip, there were also lesson to be taught. The purpose of going on the mission trip was sharing knowledge so that the folk who we visited were better equipped and learnt new skills. This skills transfer should take place daily in our lives as we educate those people in our family and church fellowship we interact with regularly. One way in which we share knowledge and encourage growth for God's glory is through the Project Dorcas Program. Recently the Beacon site celebrate with their participants who completed various training courses. Mentoring should form a huge part of this skills transfer. Where the mature believer encourage and teach the younger believer to grow and to develop into a vibrant and Christ follower. Recently two of the women's department new ministry initiatives used modern means of communications to highlight and inform about there ministry focus. 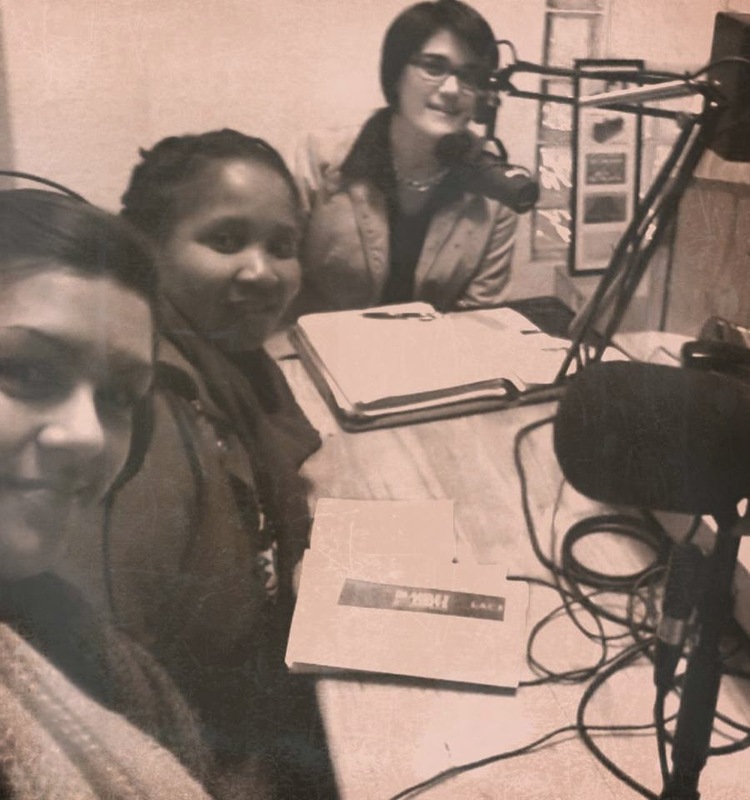 Here is the Lace team from our young women's ministry sharing about the blanket drive they have organised for the Western Province. These young ladies are seeking to put action to their beliefs as instructed in James 2:14-17. Another initiative of the Women's Department has been launched in the latest issue of the Joy magazine. It's an initiative that encourages young people to consider the nursing profession as a career choice. Once trained they can minister and show compassion while performing their vocation. With these skills many can make a huge impact for the gospel during times of great stress and difficulty for the patients and their families. Our country needs many medical professionals and this is one way in which young people can be assisted to access resources that are available. The Hidden Treasure Charity shop ministry has also grown with the opening of two new shops that will assist various ministries financially. Thirdly,after the holiday club, and the missions trip we would pack our caravan and go to the beach for a well earned rest. This time was a time of physical rest, spiritual restoration and time to restore our familial relationships. For us to be ministering at optimal level we need to be rested and physically strong and healthy. Spiritual restoration is important as we need to be continually growing and learning so that we can share and help other believers along their spiritual journey as well. This should also be a time when we allow God to minister to us and for us to hear what he is saying to us. While being busy about the Lord's work is important, for many us the Lord has also entrusted us with family responsibilities. That is why its important to set aside a time for intentional relationship building and even better if you are all having fun together. Relationships take work and need time and what better time than holiday time to reconnect with each other. Share in each others interests and seek to learn new information and skills together. The last activity that can be shared is learning new spiritual disciplines together. We started by looking back to my past experiences and then looked at what has been happening in the Women's Department since Easter, but let's not stop without considering what we need to do in the future.